Join us in the Terrace Suite for the Midland Bonsai Show. 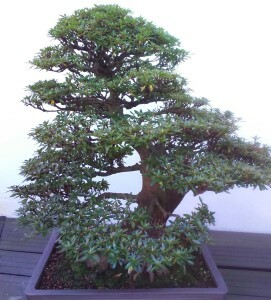 We will have Bonsai Exhibitions, Trade Stands and specialists on hands to answer your questions about all thing Bonsai! There will also be a Bonsai demonstration, with lots of helpful tips on how to care and maintain your own tree.